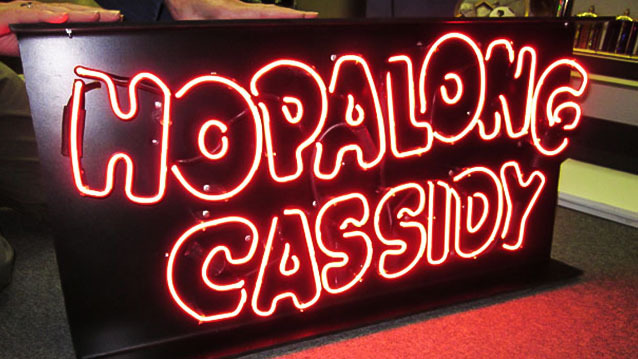 Neon Signs - Hightech Signs, Inc.
Classic neon tube lighting never goes out of style. 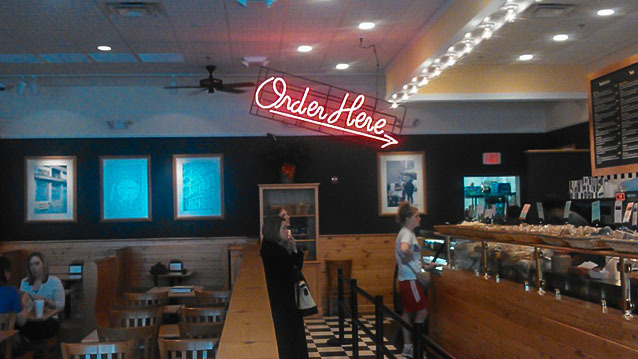 The experienced staff at Hightech Signs in Charlottesville installs, troubleshoots, and repairs all types of neon signs. 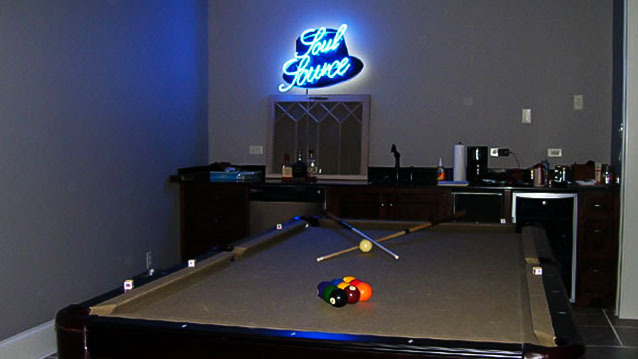 While neon tubing is still a popular sign option, LEDs, with their safer, much lower voltage requirement and remarkable longevity, are rapidly becoming a neon alternative. 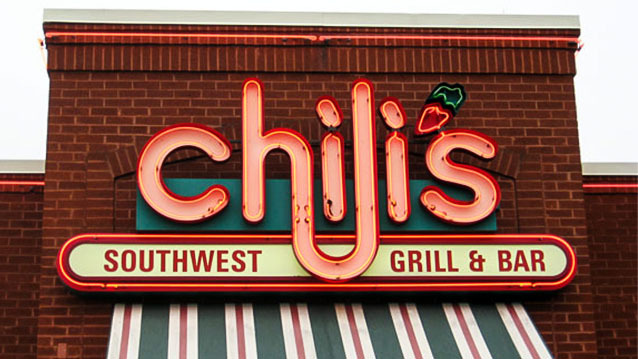 Glass neon signs for outdoor or indoor use provide a distinct and classic style. If your business needs a new neon sign, or replacement or repair of existing neon, contact our specialists for expert neon sign service.